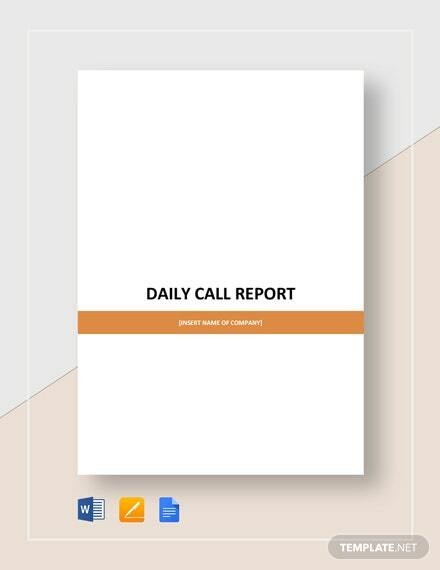 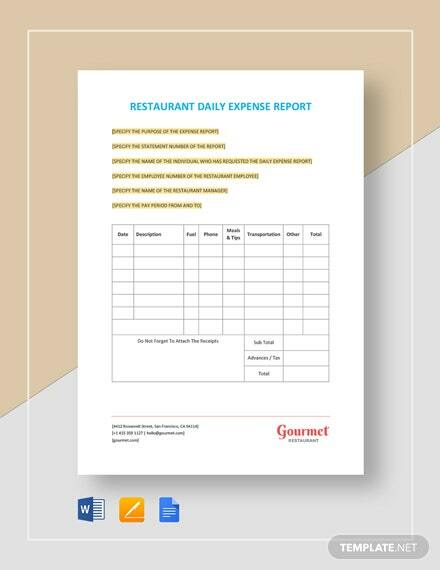 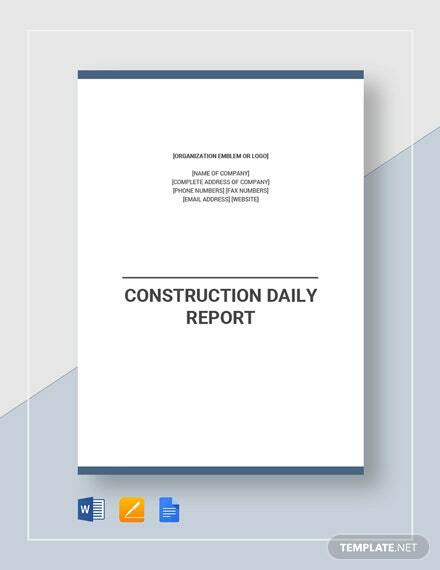 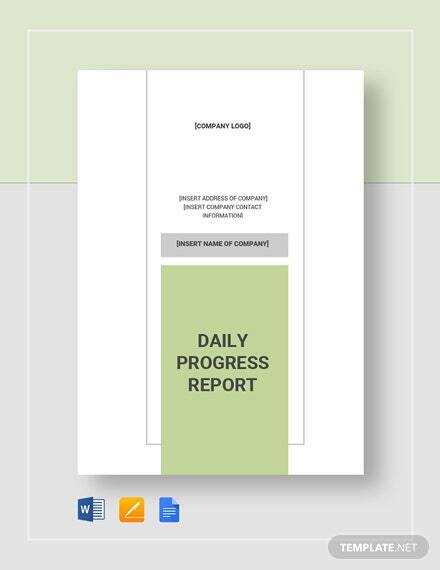 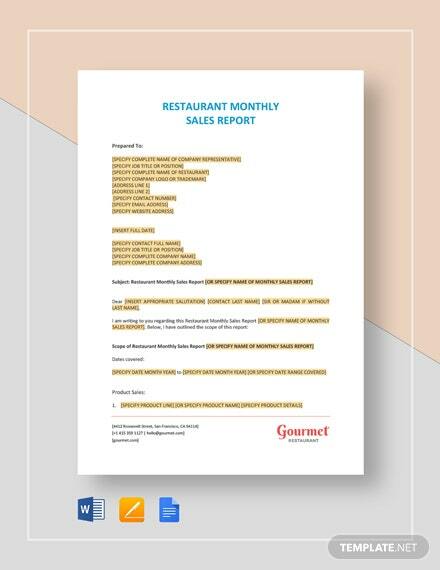 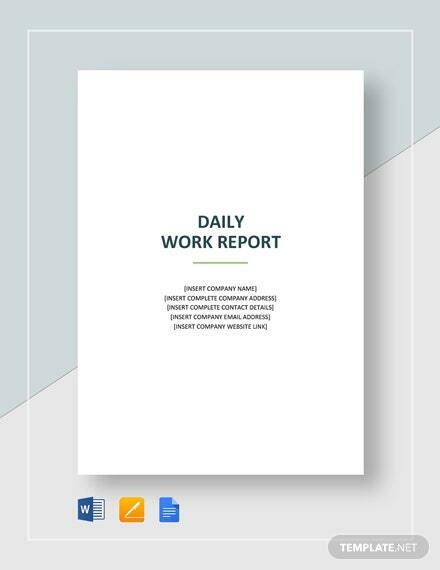 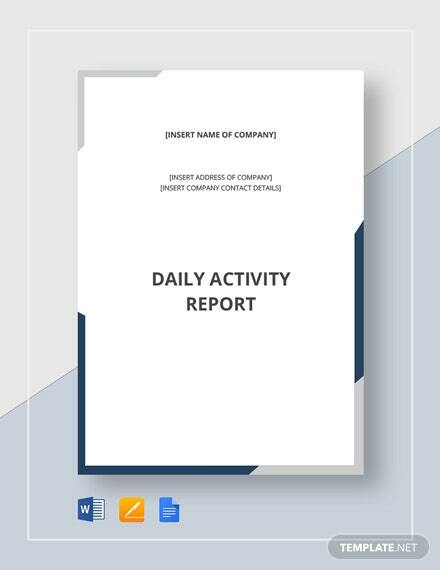 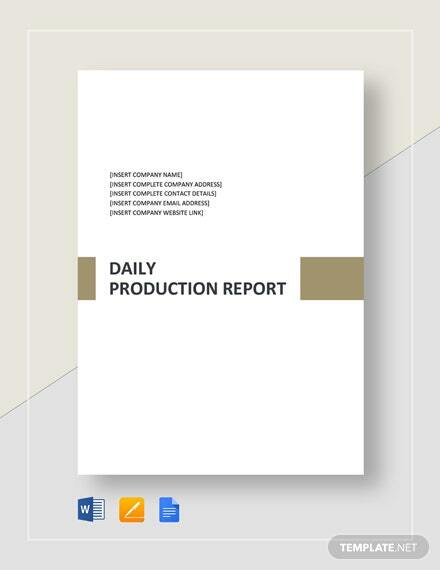 Get exclusive access to this premium template to help you draft an effective report restaurant owners use to accurately record the sales made on a daily basis. 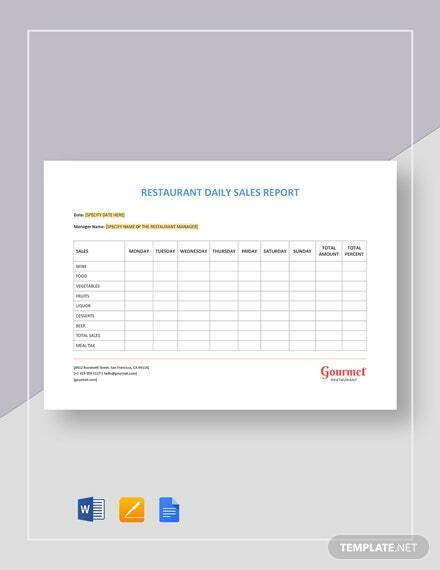 Gain maximum effectiveness from our Restaurant +More Daily Sales Report which is designed to help you control cash flow better, measuring cost as opposed to sales performance, and forecasting future sales. 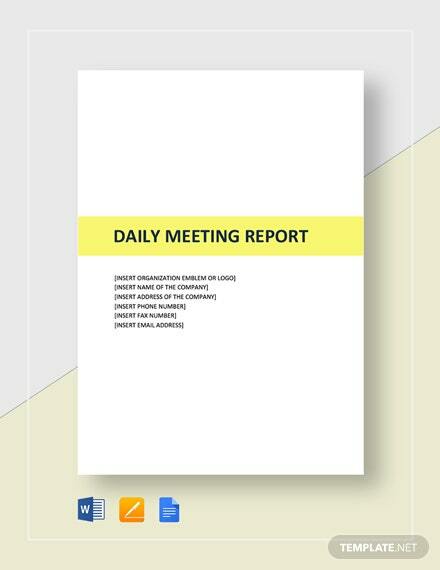 This ready-made file is professionally designed and fully compatible in the file formats presented. 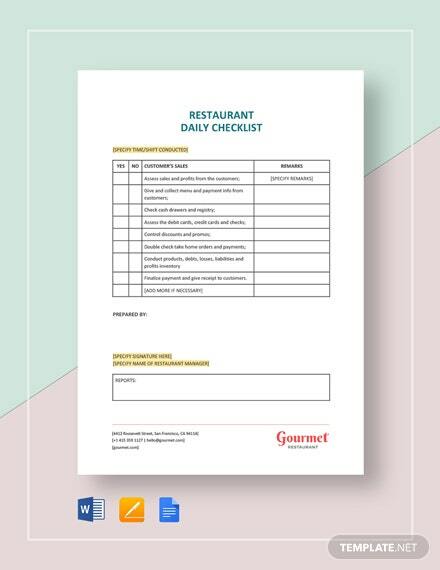 Download now and create a well-formatted and industry-compliant document that provides information that would lead to your restaurant’s success.